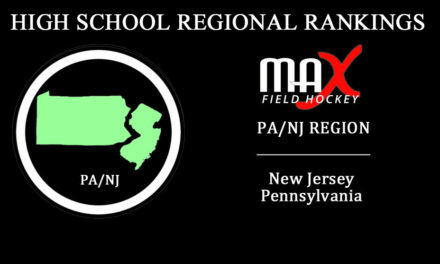 For the second year in a row, MAX Field Hockey recognizes some of the top High School performers through the month of September! 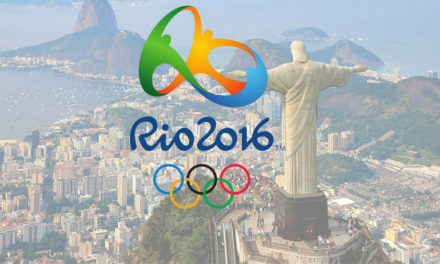 The recognized players were selected from nominations that were submitted online by their high school coaches, club coaches, parents, and other members of their communities. This Fall, we tried as much as possible to recognize a diverse group of players that are not necessarily just your top stat leaders (although we do have some of those! ), but some of the hard working defenders, midfielders, and leaders that are major difference makers for their squads. Sophomore Lena Ansari has been involved in over 80% of Lake Forest Academy’s scoring so far this season. The sophomore leads the team with 12 goals and 16 assists. Her fast and dynamic play, as well as her ability to manipulate the ball both on and turf and in the air, has turned heads this Fall. Head Coach Diane Cooper adds that Ansari is a player who thrives under pressure and only gets better when she plays better people. 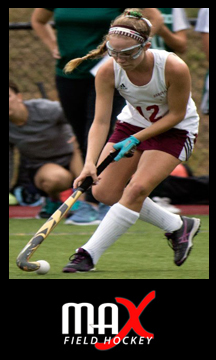 Described as the “heart and soul” of Dock for the last four years, senior captain Jill Bolton led her squad to a 9-1 performance through September and a first place spot in the BAL League and District 1 (1A). The 3-time BAL MVP already has 28 goals and 13 assists on the season, as well as 10 defensive saves. 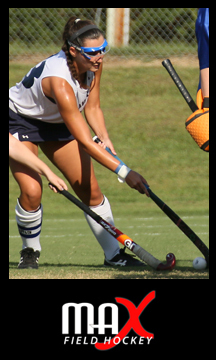 Head Coach Michelle Waldspurger comments that “her will to win has lead her team to success – Jill is extremely powerful, skillful, athletic and mentally tough.” Last week, the Liberty University commit scored her 100th career goal. Elaina Burchell continues to be a difference maker for the 2-time defending NYS Class C State Champions, Whitney Point, who currently hold the #12 ranking in the Northeast Region. The junior transitioned to the center mid position from her natural center forward position to help her squad be more balanced. 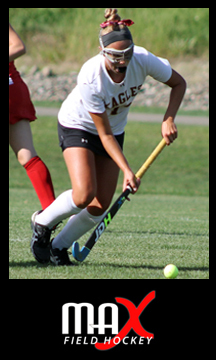 Through the month of September she played a part in 50% of the Eagle’s goals, contributing 9 goals and 8 assists. 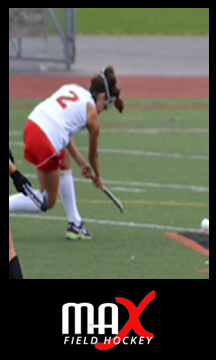 Head Coach Nicky Huston adds, “Elaina is one of the hardest working players I have had in my 14 years of coaching. She practices everyday as if it is a game.” The University of Albany commit’s control and comprehension of the game are among the top in the state and region and make her Eagle’s squad a top contender for another state championship. Meghan Conroy has been a workhorse at the center mid position for Lafayette this Fall. She is one of the most unselfish players Head Coach Melissa Schroeder has seen in a long time and her 27 assists on the season currently leads the state of Missouri. She also has 9 goals and her 45 points puts her in the Top 10 in the state. She led her Lafayette team to a 9-4 record through September, with all four losses being one-goal losses, two in overtime. She is well known for her great vision on the field and her ability to beat players, draw defenders, and quickly distribute to her teammates. The University of Iowa commit, although in the month of October, recently led her Lafayette squad to the St. Louis Public School Championship. Caroline Davis has been a dominating force for a Visitation Academy team that recently knocked off three of the top teams in St. Louis, all Top 20 ranked teams in the West/Mid-West Region. The skilled junior has 10 goals and 15 assists on the season so far and we have been told that when the ball is on her stick, everyone knows something good is going to come of it. Head Coach Faith Mackin adds that what makes her special is that even when she is as skilled as she is, she still works harder than anyone to continue to get better. A pivotal part of a dynamic Conestoga offense that went 12-0 through September and quickly climbed the PA/NJ Regional Rankings (currently #12) and has been on the brink of appearing in the National Top 25. One of the top young talents in the country, de Vries has quickly proven to be a true competitor, quick on and off the ball, and has a natural nose for the back of the cage. The sophomore tallied 24 goals and 9 assists through September and displayed top notch ball handling skills that helped Conestoga move to the top of the Central League. Allie Grace Joyner has been a standout for a Christian Academy of Louisville team that has made their presence known this Fall. The Centurions currently hold the #6 ranking in the West/Mid-West and Joyner’s play has had a lot to do with that. Leading the team with 22 goals and 7 assists, the senior captain has her squad off to a 13-3-1 start through September, including Top 20 wins over DuPont Manual and Missouri’s Cor Jesu, as well as claiming the top spot in the Region 1 standings. Camille Kane has played a big part in Charlotte Latin’s success this Fall and their rise to the #5 spot in the Mid-Atlantic Region Rankings, as well as their recent entrance into the National Top 25 (currently #24). The senior leads the team with 20 goals and 7 assists and has contributed to 51% of Latin’s scoring so far. The University of Virginia commit has the Hawks in first place in their conference and the state. Wyoming Seminary’s Hannah Maxwell leads all Division I scorers in the Wyoming Valley Conference this Fall. The freshman’s 16 goals and 4 assists include several game-winners and big-time goals, including most recently both goals in Sem’s 2-1 victory over the then #1 ranked team in the nation, Eastern Regional (NJ). 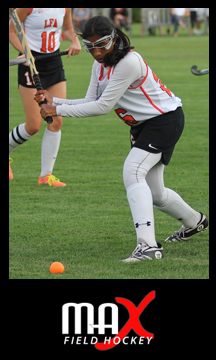 Maxwell has displayed great speed and a nose for the goal that has quickly put the freshman on the Wyoming Valley Conference and MAX Field Hockey’s radars for years to come. 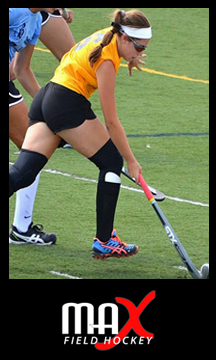 Kendall Milligan is the center midfielder and leader of a Needham High School team that has quickly climbed MAX Field Hockey’s New England Region Rankings (currently #4). The Rockets remain undefeated and sit at the top of the Bay State Conference – Carey Division at 10-0-2 and Milligan’s play has a lot to do with that. 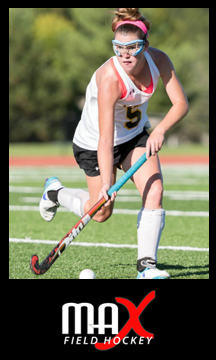 The senior controls the entire offense and defense, and although she has only tallied 6 goals and added 3 assists, she contributes in all areas of the field. 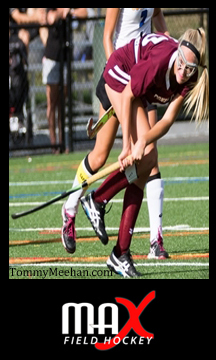 She is the fly on defensive corners and plays a key role in changing the field and in Needham’s offensive transition. When the Rockets need something to happen, Milligan is who they look to. Gabriella Pontone has been an offensive force for Northern Highlands this Fall. 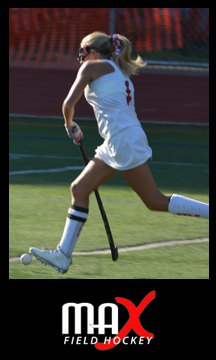 The senior forward led the state of New Jersey through September with 22 goals and 5 assists (now 33 goals and 12 assists), scoring in every one of the Highlanders games in their perfect 10-0 start. 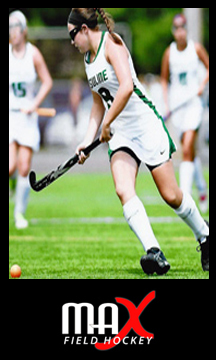 She scored a couple of critical game-winning goals, including an overtime penalty stroke against then undefeated Ramsey and the lone goal in a 1-0 win over then 6-1-1 New Milford. 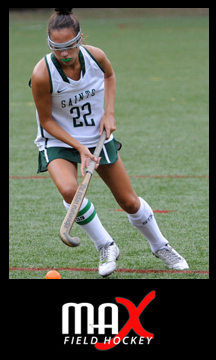 Pontone has already surpassed her junior year total of 28 goals. 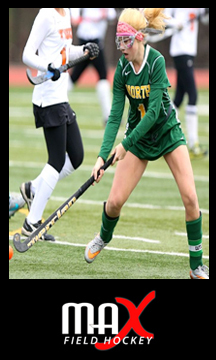 Shannon Quinlan contributed 9 goals and 10 assists through 11 games in the month of September, but perhaps the greater contribution to her 9-4 Williamsville North team has been her leadership. The senior captain is a self-less player who leads by example and makes her teammates around her better. The 4-year Varsity player’s hard work and dedication has helped raise her Spartan’s squad to be the top Class A team in the ECIC with hopes of repeating last year’s achievement of reaching the Final 4. West Essex had a monster of a month in September and Julia Russo was a key offensive contributor to their perfect 8-0 start and their rise to a #13 National Ranking. The junior forward led the Knights in scoring with 14 goals and 4 assists (now 22 goals, 13 assists), including 2 goals in their 4-2 win over undefeated Ocean City. 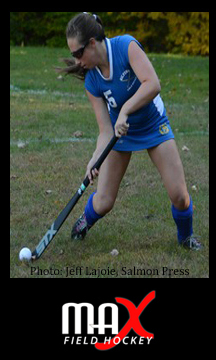 Through the month of September, Gilford’s Kellie Ryan led the state of New Hampshire in assists (with 9) and points (with 39) and ranked second in goals (with 15). 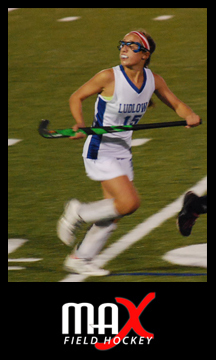 The junior forward was involved in over 60% of Gilford’s offense and included two hat tricks and four game-winning goals. A captain, Ryan has helped lead a Gilford squad that graduated 8 seniors and 6 starters from last year’s team to a 10-1 start and second place in the New Hampshire Division 3 standings. 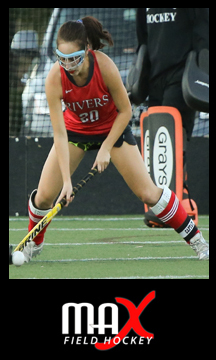 Michelle Ryder has been an absolute standout for The Rivers School on defense throughout the first half of the season. The senior has helped lead the Red Wings to a 7-1-1 start and current ranking of #10 in the New England Region. The fundamentally sound and reliable defender has limited opponents, including several Top 20 ranked opponents, to 7 goals and consistently has made huge tackles and played a big part in Rivers offensive transition. 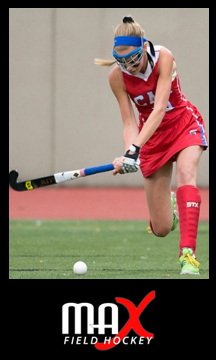 Jillian Shive led her Ursuline Academy team, the SWOFHL and the state of Ohio with 33 goals through September and also contributed 11 assists and 8 defensive saves. 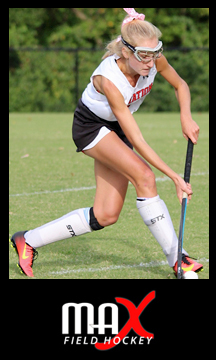 The senior Louisville commit registered her 100th career goal along the way as well as 7 game-winning goals, leading her Lions squad to an 8-3-2 start and first place in the SWOFHL standings. Lindsey Stagg wasted no time becoming an impact player for Derryfield. The freshman midfielder contributed 10 goals and 10 assists to Derryfield’s perfect 10-0 start through September and has been a major factor in the squad’s solo holding of first place in the New Hampshire Division II standings and their climb up the New England Region Rankings (currently #11). Arguably the top freshman and one of the top midfielders in the state already, Stagg’s impact play has turned heads this Fall. Amanda Strenk has been an offensive force for a Baldwinsville team that went a perfect 11-0 through the month of September. The junior forward tallied 21 goals and added 16 assists through the Bee’s first 11 games, already surpassing her totals from last season of 14 goals and 16 assists. Her performance tied senior teammate Shylea Dukat’s 21 goals, to make the two players one of the toughest scoring duos in the state. 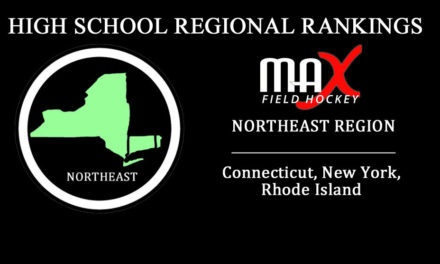 MAX Field Hockey will be recognizing High School All-Region Teams for the 2016 season. 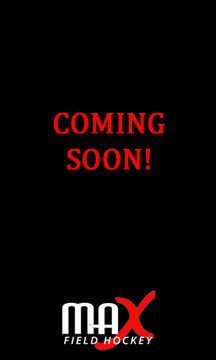 The nomination process will be communicated in the next couple of weeks, so stay tuned! 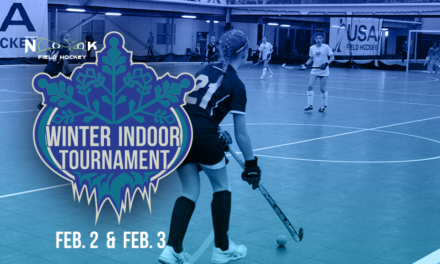 Spooky Nook Sports Indoor Tournament- Limited Spots Available!